You either love it or hate it. Grocery shopping is just one of those things that isn’t very glamorous or exciting but it is still a very important part of your routine. 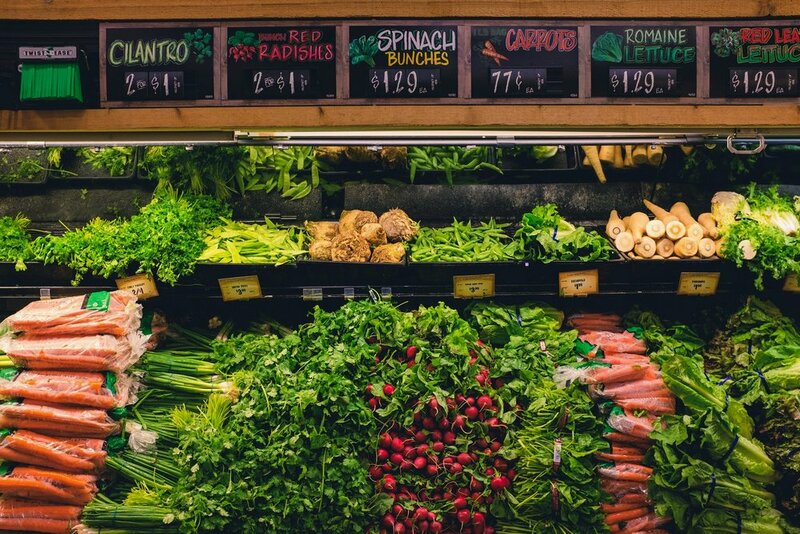 Learning to grocery shop smarter will help you lay the foundation towards cleaner eating. For some, grocery shopping is stressful and overwhelming. You have to make it through the crowds and confusion, put up with loud music and fluorescent lighting and sometimes you may even have to drag your kids with you!